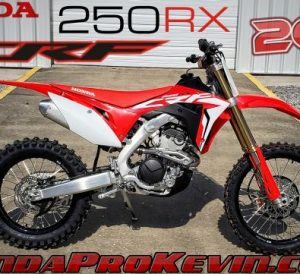 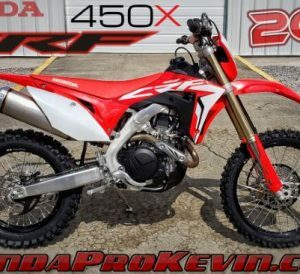 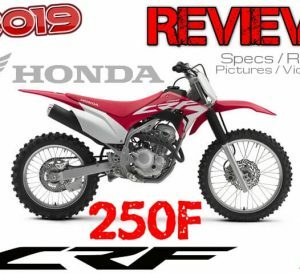 Motorcycle / ATV / UTV & PowerSports Reviews, News, Pictures, Videos + More! 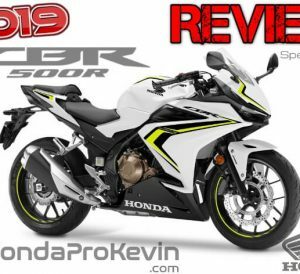 2017 Honda CBR250RR / CBR300RR Coming for the R3, Ninja 300, RC390? 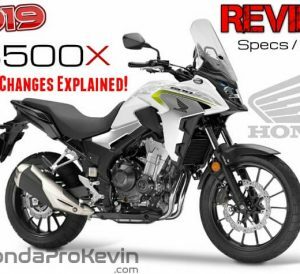 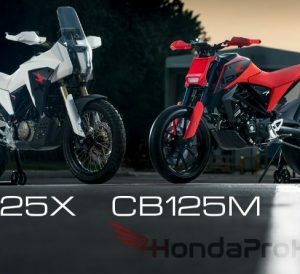 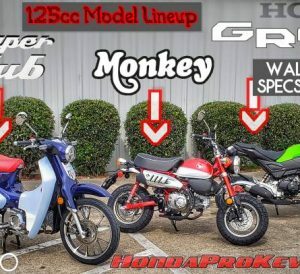 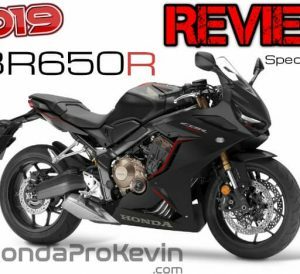 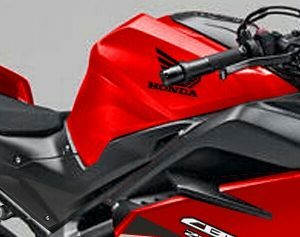 2017 Honda CBR350RR & CBR250RR = New CBR Model Lineup?